It’s easy to concentrate on technical staff when considering IPv6 training, but what about everyone else? General IPv6 is a course for non-technical staff or any other computer users who need to know what IPv6 will mean to them. It requires no great technical know-how. The course includes refreshments, bound notes for attendees to take home, and some practical exercises. Because it is a half-day course, it is ideal for running twice on one day, so that some staff can attend in the morning and others in the afternoon. 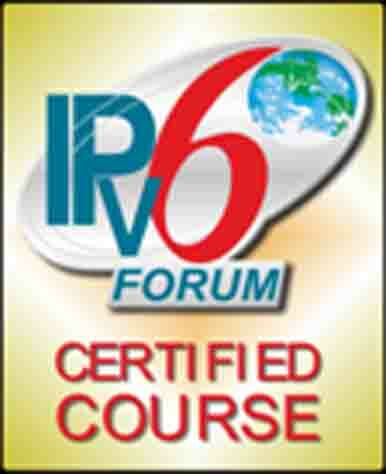 The General IPv6 course can be delivered at one of our training venues, or on-site if desired. A suitable networked computer lab is needed, with Internet access, and with a data projector and projection surface. Call or email us to arrange a course.